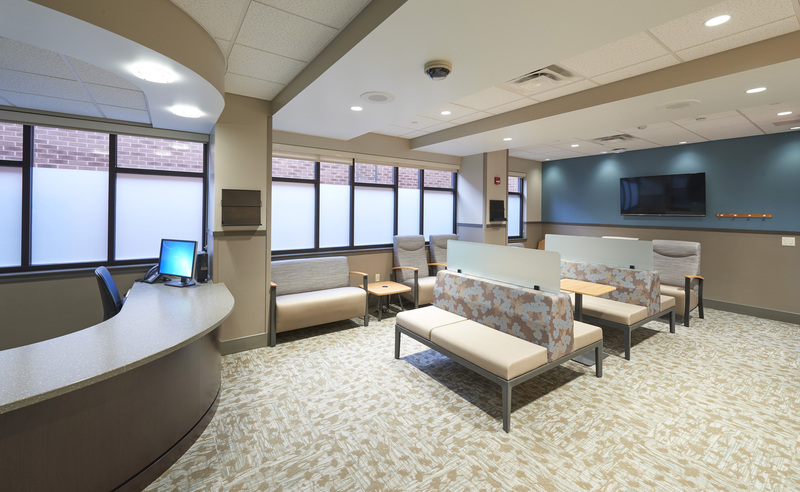 WellSpan Ephrata Community Hospital Cardio Overbuild - Benchmark Construction Company, Inc. 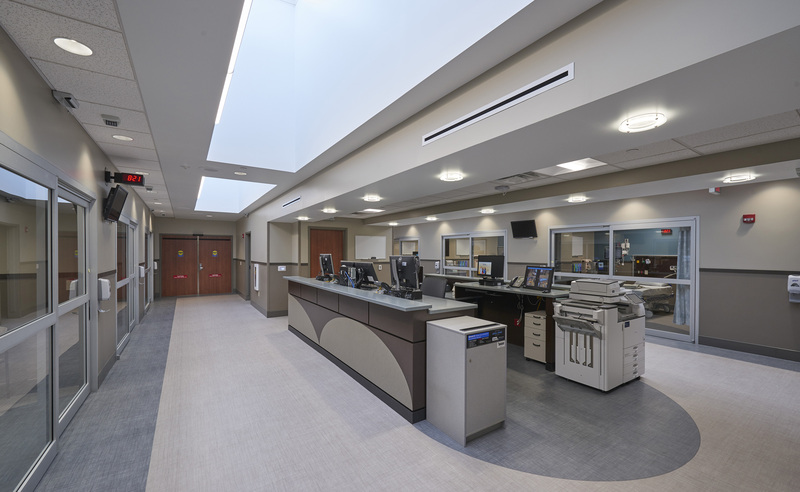 This project included the expansion of the existing laboratory to create a new cardiovascular laboratory. 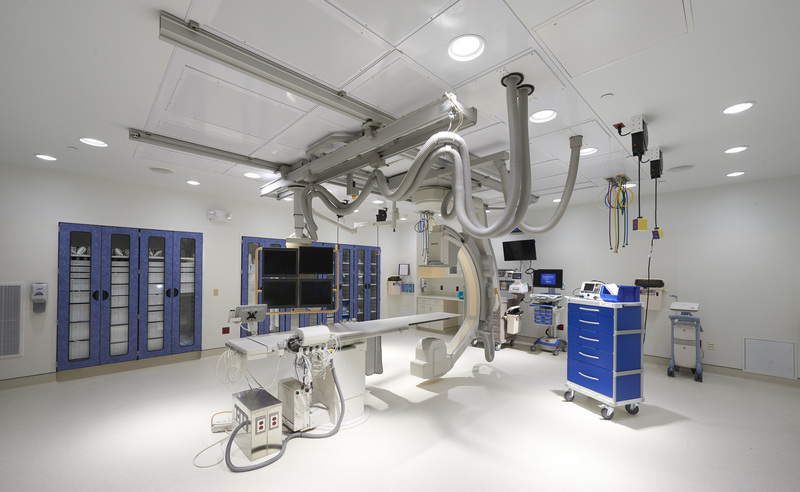 The “cath lab” was constructed on top of the active emergency department at WellSpan Ephrata Community Hospital’s main facility and offers diagnostic cardiac catheterization as well as diagnostic and interventional vascular procedures. 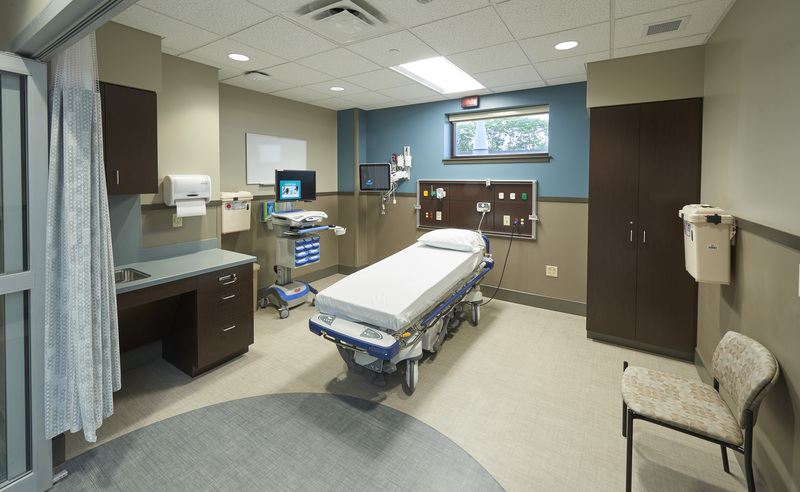 The laboratory includes eight pre-op and recovery rooms, two cath labs, nurse’s station, staff lounge, equipment storage, private office, consult room, and a waiting area. Features include the Siemens Axiom Artis, a state-of-the-art piece of diagnostic equipment that combines the lowest possible radiation with the highest quality images, flat panel technology, and a control room connected to each laboratory for monitoring.